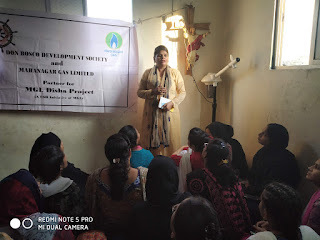 Mumbai, 18-January-2019: The Don Bosco Development Society (DBDS), Mumbai organized a session on ‘financial goals and investment planning’ for women from low income group residing in Chrag nagar slum in Ghatkoper. 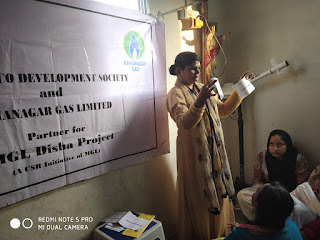 43 women participated in this workshop which was organized under the aegis of ‘MGL Disha Project’ supported by MAHANAGAR GAS LIMITED. 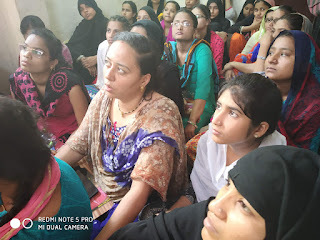 Ms. Nisharat Bano Faruquee was the resource person for the training. She shared her experience in financial planning with the participants. She explained various investment products available in bank and post office. Detailed information on investment in small saving schemes, Pension schemes of post office was shared with the participants. 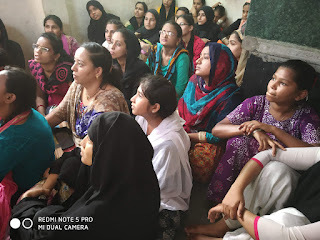 Participants invited the resource person to hold more such sessions in the slum community. 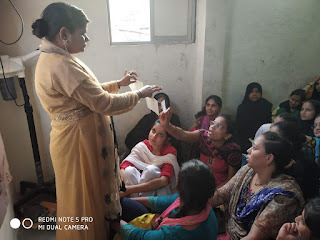 Ms. Zarina Khan (DBDS-Staff) made the necessary arrangements for this workshop.